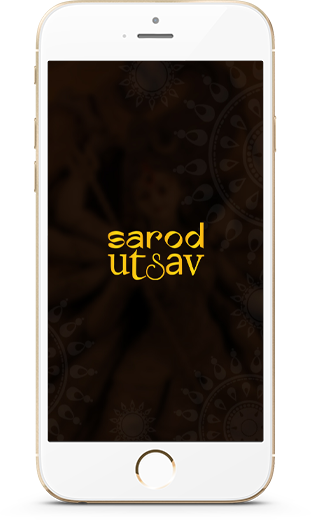 The Sarod utsav app brings entire pandals of kolkata in your hand, allows you to preplan the visit, utilize your Smartphone to locate your pandal with direction, click your photograph, share the pictures on facebook walls directly from the app, smart puja guide which interacts with you in every way, you have the option to rate the pandal , see all the themes of pandal select before you visit them, even after you visit in rush if you are not able to see the pictures properly in your app you always have the access to those pictures. 2016 Sarod Utsav. Designed and Developed by Kazma Technology.